What is the value of schools working in clusters? What is an outward facing school? What might be the implications for school leaders, teachers, and families. 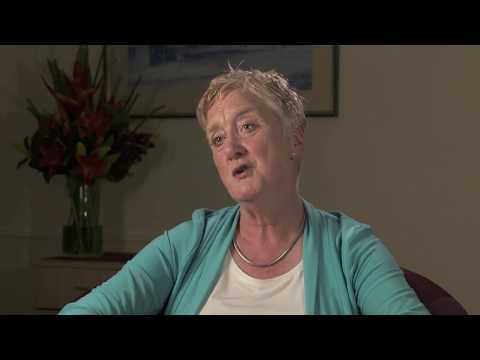 Leading UK educator and thought leader Maggie Farrar discusses the benefits of schools working together.